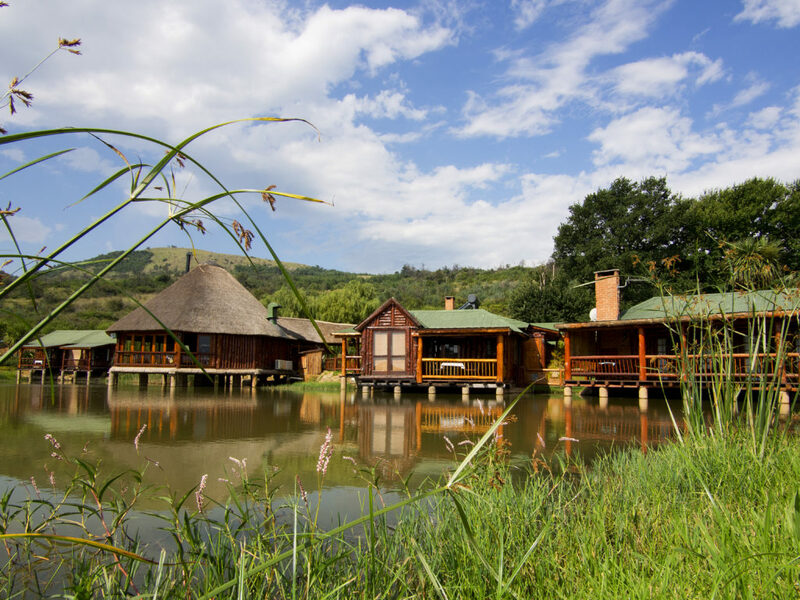 Our website is currently under construction, please feel free to look around and contact us if you have any questions. 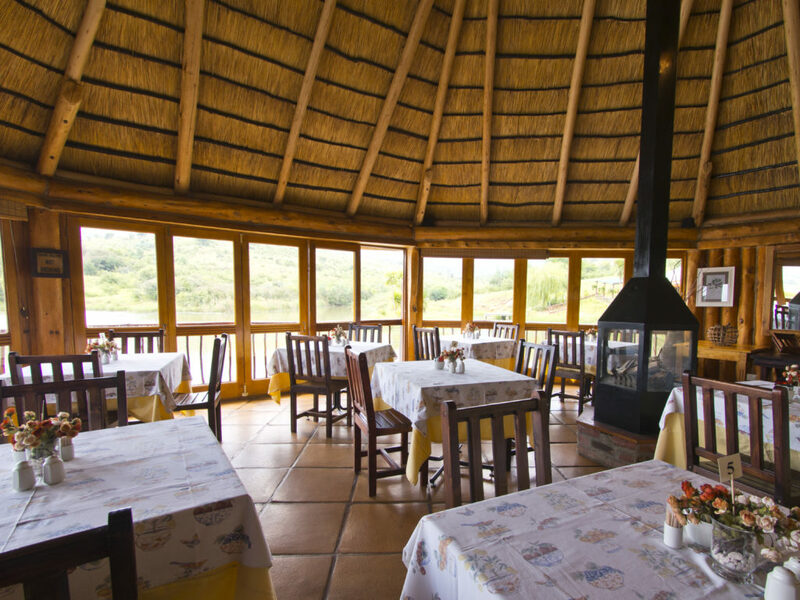 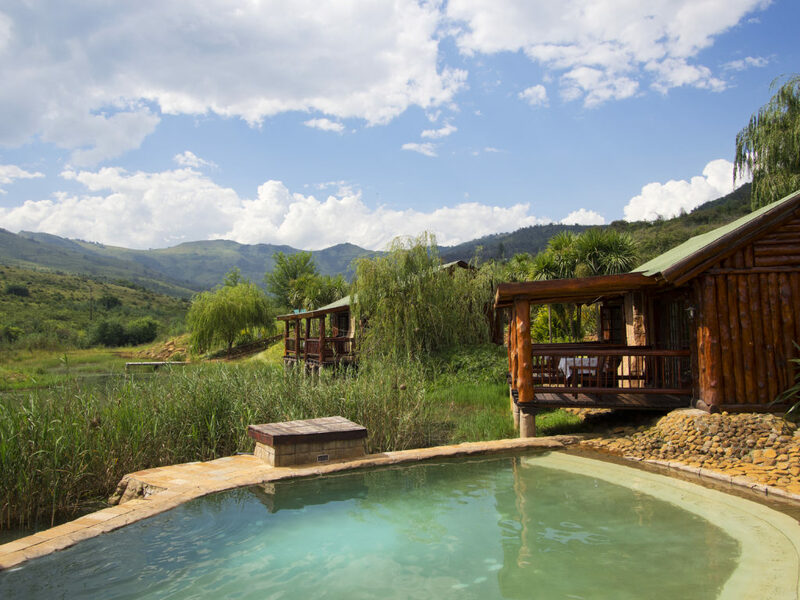 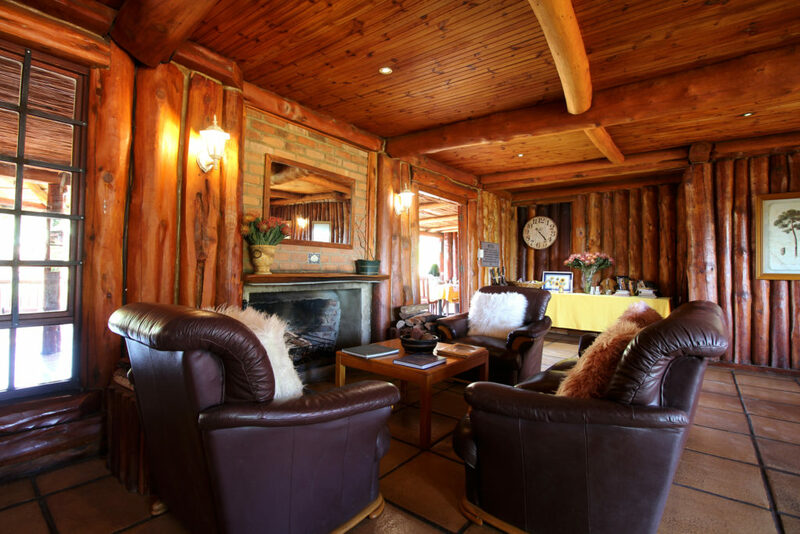 Nestled at the feet of the Mount Currie Mountains just outside the gateway town of Kokstad on the Kwazulu-Natal / Eastern Cape Border, The Old Orchard presents the perfect stopover on your travels through this beautiful part of the country. 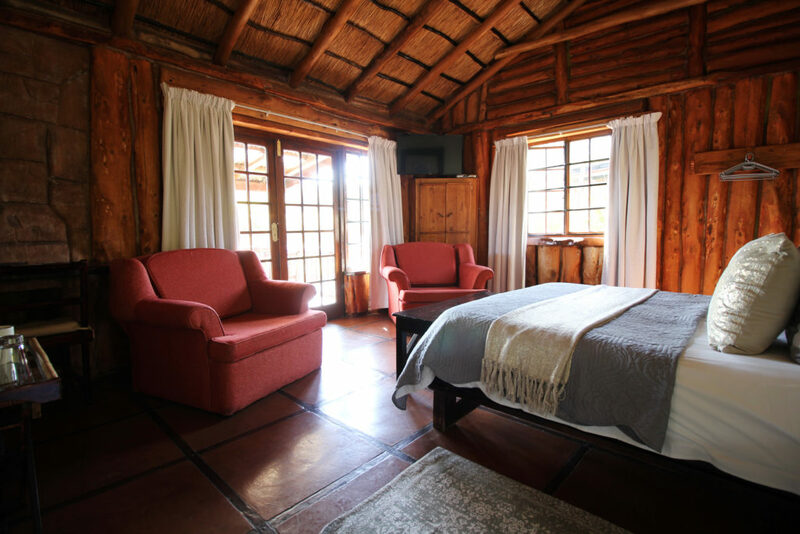 Built on the shores of a picturesque dam away from the bustle of the city, with tranquil views out over the surrounding mountains, The Old Orchard offers a variety of accommodation options within a peaceful and relaxing environment. 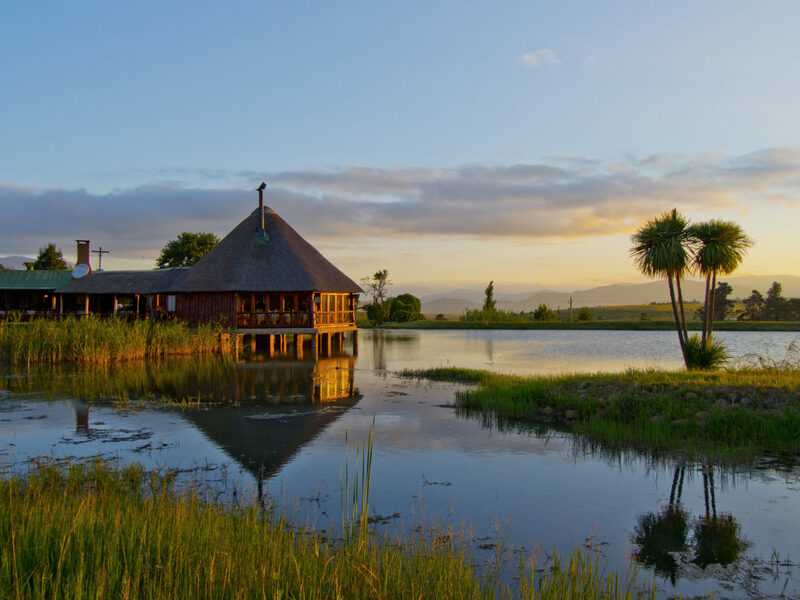 On-site amenities and activities include a highly rated a la carte restaurant, a golf driving range, free WiFi, DSTV, a pool to cool off in after a hot day, fishing opportunities, countless walks and log fires. 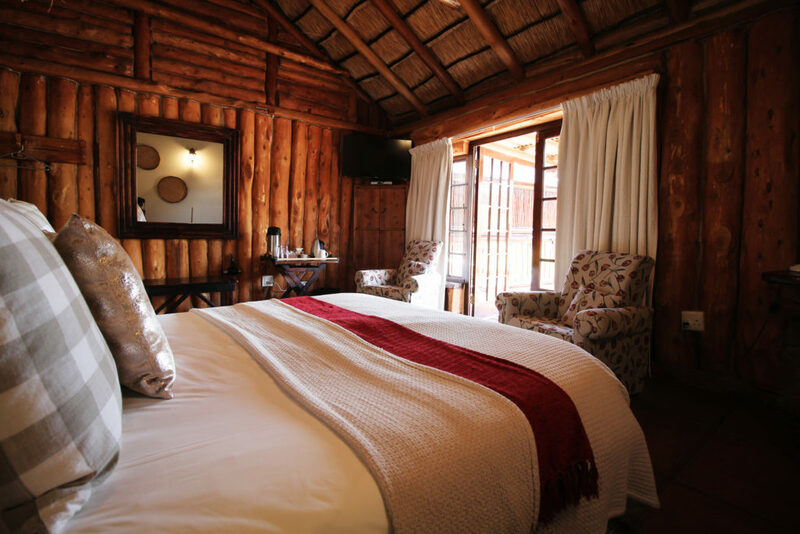 With abundant bird life, captivating views and a homely and peaceful ambience, The Old Orchard offers you the ideal location to relax and unwind.